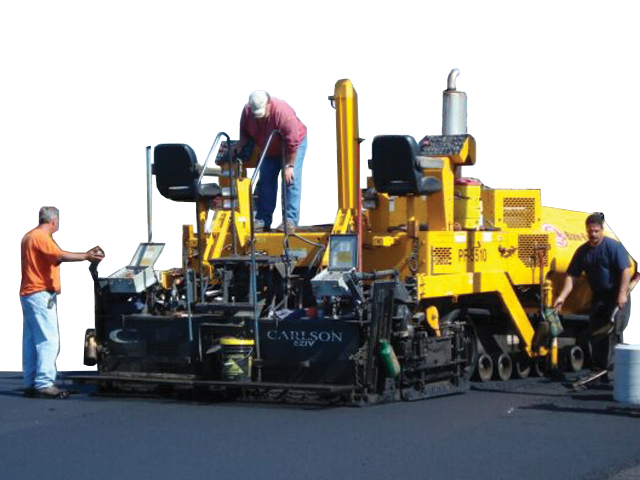 Hot Mix Asphalt Plant RI, MA – Narragansett Improvement Co.
Narragansett Improvement Company has been a leading manufacturer of quality pavements since 1893, with over 125 years experience in the Heavy Construction Industry. 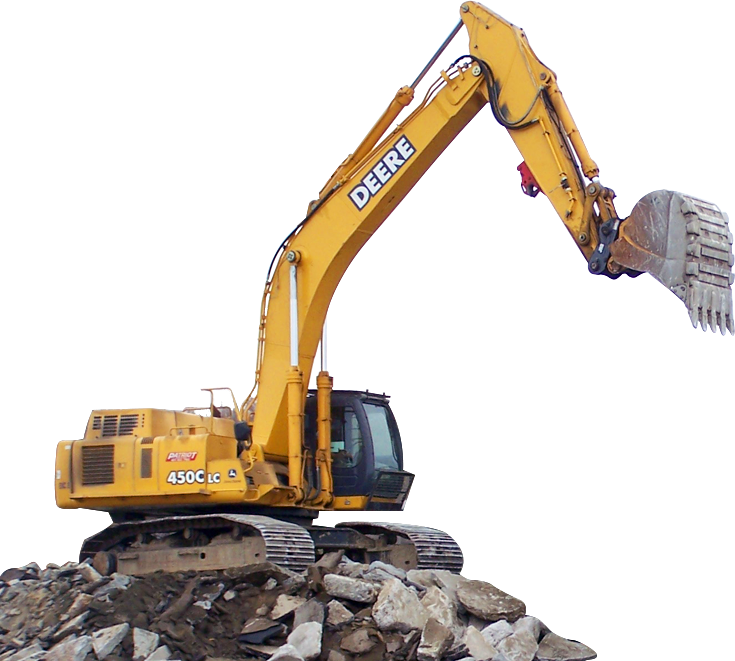 We have the equipment and trained professionals to complete your project on-time and within budget. Our Hot Mix Asphalt Plant and offices are centrally located on Allens Ave in Providence, RI. 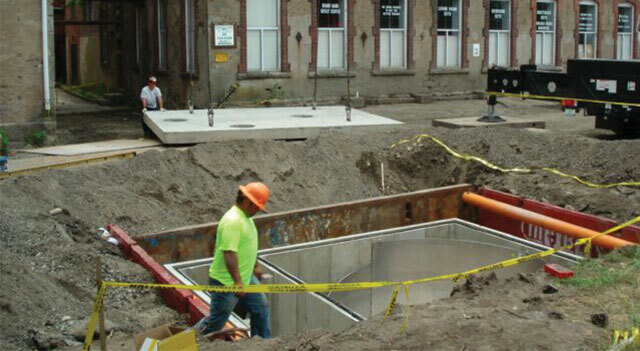 Our customers know that when they hire Narragansett Improvement they can rest assured they have hired the most experienced, dedicated team of professionals in the industry, meeting the highest standards of quality and safety at every step. So call Narragansett Improvement and relax. We'll get the job done right! Provide quality service at all levels of customer contact to ensure that a new client becomes a loyal lifelong customer. Sustain an environment that instills safety and employee wellbeing, while promoting individual growth based on a foundation of old fashioned work ethics. Narragansett Improvement Co. strives to provide a safe work environment for it’s employees, customers and the public on all our projects. All employees are OSHA 10 Certified. Comprehensive safety program emphasizing employee commitment to a safe work environment. Provide our employees with the equipment to ensure safe work practices.